Overview... a real-estate secretary with a secret. Marion embezzles $40,000 from her boss and hits the road, ending up staying at the Bates Motel after taking a wrong turn. 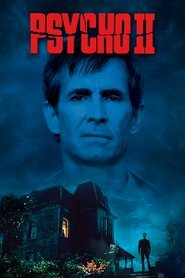 Luckily, Norman Bates, the young hotel proprietor, is kind enough to take her in and offer his services during Marion’s time of need. Personality… impulsive and self-interested. Marion may be breaking the law by stealing her boss’s money, but she doesn’t seem to be too repentant. Rather, she is too busy being worried that she will be caught. Hidden away at the Bates Motel, though, there is little from the outside world that can hurt her. Right? 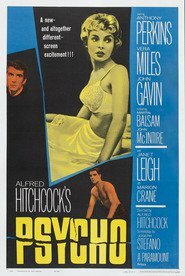 Marion Crane's popularity ranking on CharacTour is #4674 out of 5,000+ characters. See our top-ranked characters and read their profiles.